Could hydrogen rewrite the traditional car depreciation rulebook? 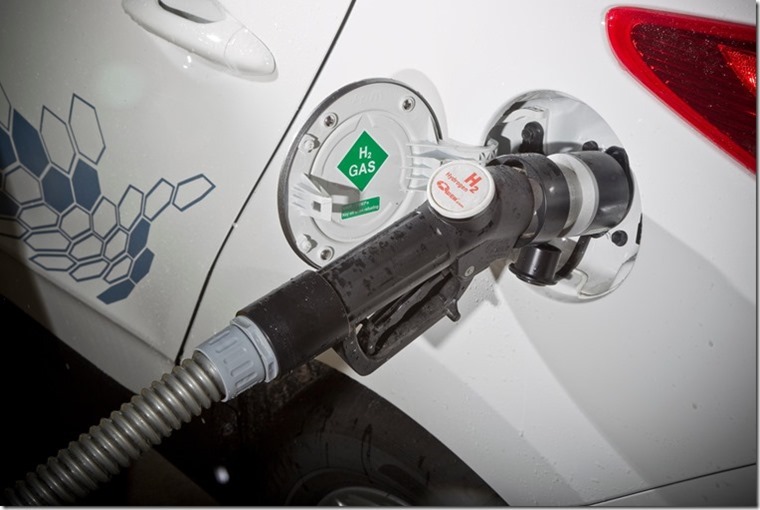 It seems like we’ve been waiting an age for adoption of hydrogen as an alternate vehicle fuel, with vehicle expense and lack of infrastructure cited as the main issues currently surrounding uptake in the UK. While everyone looks to hybrid and electric as the next logical stages in low emission motoring, many have been pointing at hydrogen as the long-term future thanks to the ability to be fuelled as quickly as a petrol or diesel car while offering zero emissions at the point of use. Despite the perceived convenience of hydrogen-fuelled cars and the theoretically superior range, the only companies currently offering cars in the UK running off the fuel are Toyota, Honda and Hyundai with the Mirai, Clarity and ix35 respectively. 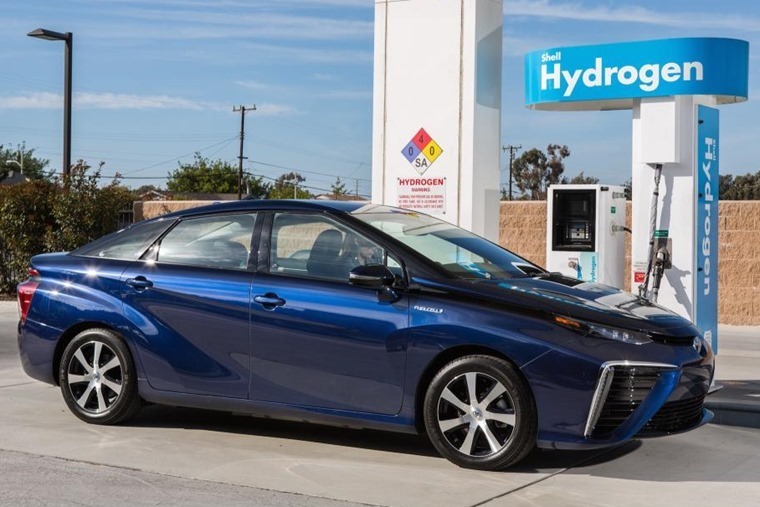 Toyota has even gone so far as to release 5,600 patents for free use until 2020 to promote global development of hydrogen fuel-cell technology as if they’re encouraging every other major manufacturer around the globe to catch up. Maybe one more feather in the cap of hydrogen-fuelled cars is the news that they could be the first automobiles to completely rewrite the traditional depreciation curve of a car. Members of the Vehicle Remarketing Association took a look at developments in hydrogen technology, availability of cars and likely sales at a recent meeting. Taking place in Swindon, the town at the centre of the UK’s largest hydrogen trial for vehicles, business and homes, speakers at the event included Clare Jackson of Ecuity Consulting on the Swindon Hydrogen Hub, Paul Marchment of Arval on the company’s hydrogen fleet car trial and John Hunt of Toyota on motor manufacturer progress in developing hydrogen cars. Jon Hunt, manager, Toyota and Lexus fleet marketing, said: “In the case of a hydrogen fuel cell vehicle, the traditional residual value model no longer applies as unlike combustion engine or battery power trains the fuel cell does not wear out, extending the life and value of a vehicle with relatively low cost cosmetic refurbishment. Glenn Sturley, chair at the VRA, which represents organisations that process 1.5 million cars for remarketing every year, added that the meeting had shown members that, while some years from market as a viable choice, hydrogen cars offered a whole range of advantages. Despite all the enticements they bring – offering the drivability of an EV but the ability to be fuelled as quickly as an internal combustion engine car while offering zero emissions at the point of use and ability to be powered by localised generation – with electric currently the buzz word on the industry’s lips how much longer can we wait for hydrogen to make an impact? With the government offering a £23m fund to accelerate the take-up of hydrogen vehicles by improving UK infrastructure last March, hopefully it won’t be much longer.